Wanting to travel to South Australia? Port Hughes is the greatest spot to stay and this holiday home ensures your stay is perfect. 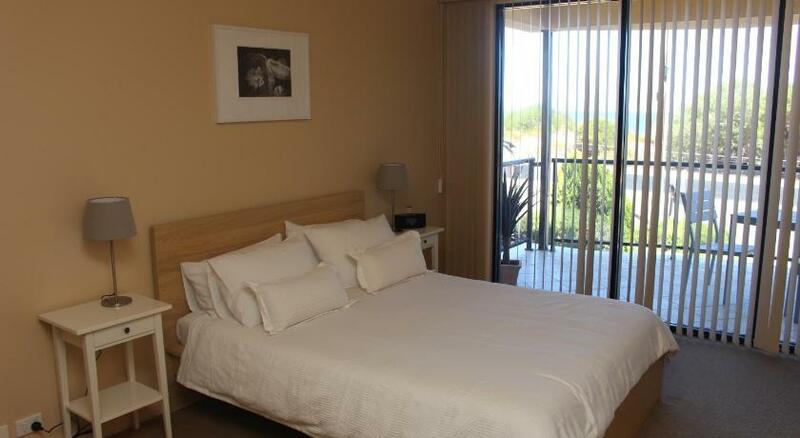 Vacation Home The Lighthouse Beachfront Accommo is reasonable accommodation that is the best for your accommodation needs. 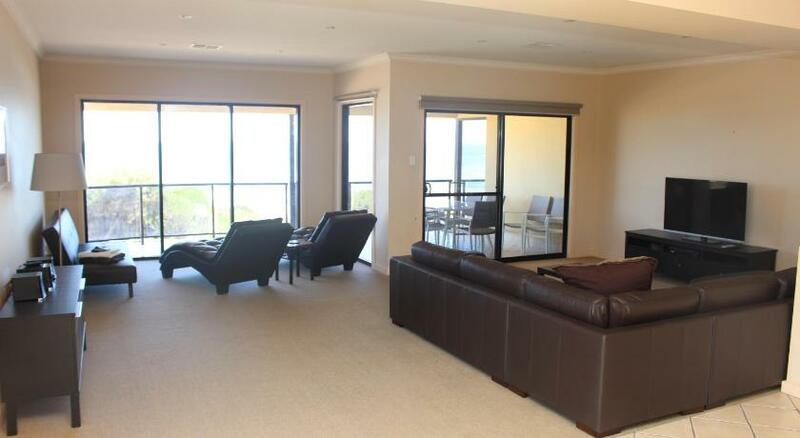 The Lighthouse – Beachfront Accommodation offers accommodations in Port Hughes. 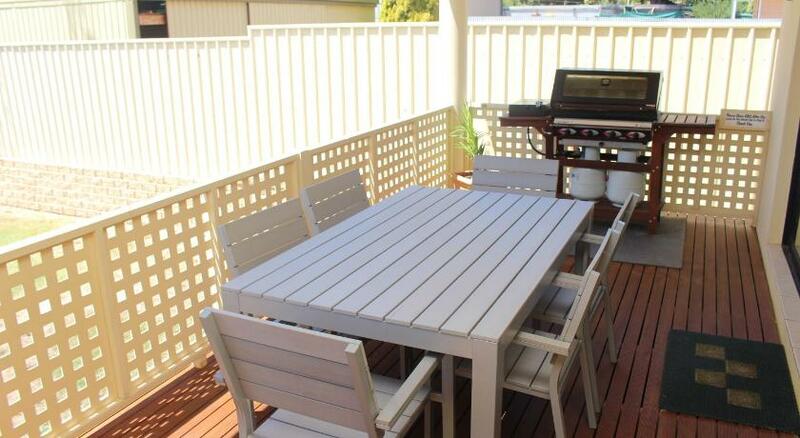 The property is 11 miles from Wallaroo and complimentary private parking is available. The kitchen is equipped with a dishwasher and an oven, as well as a coffee machine. A flat-screen Television , DVD player and PS2, as well as an iPod docking station and a CD player are featured. Other facilities at The Lighthouse – Beachfront Accommo include a barbecue facilities. 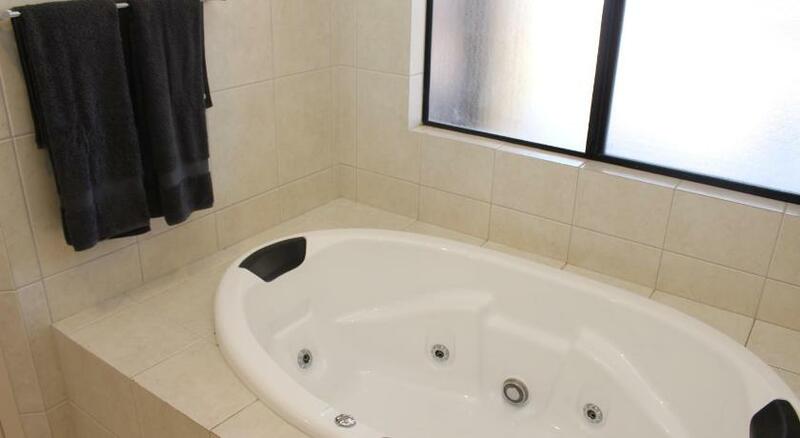 This property has been online since Sept 24, 2015.